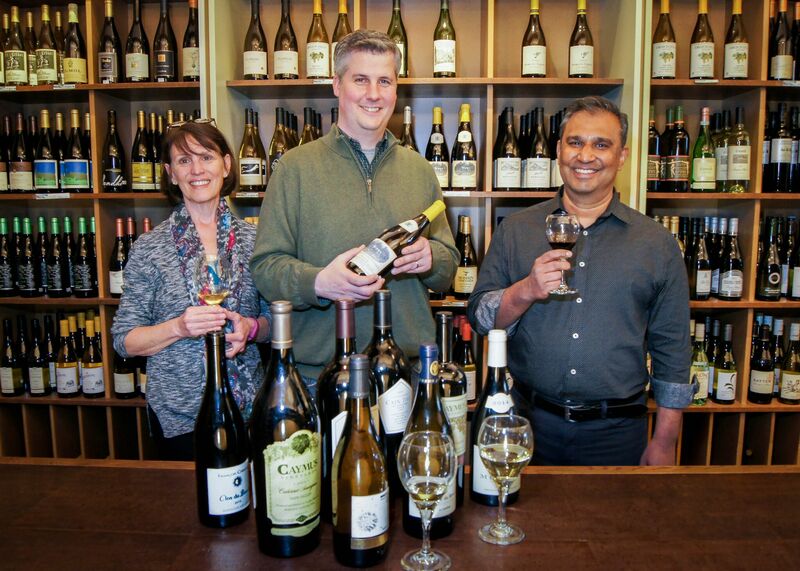 We bring the world of wine to you in Belmont Center. Come join us for a special event at Cuvee Fine Wines. Surround yourself with wine, friends, and flowers as we take you through a wine tasting and flower arranging experience like no other. You'll sample spring wines with Stefano Zanoncello from Carolina Wines, while our expert Yaymaker Host takes you step-by-step through a custom farm-fresh flower arrangement. MENTION DISCOUNT COUPON CUVEE10 TO SAVE 10% on EVENT at sign-up. Please click for details and RSVP. Michael Seidel of Winebow will be leading a seminar at Cuveé on Saturday, April 20th. 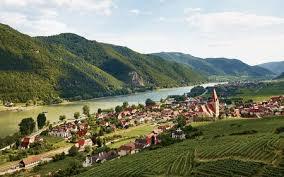 Join us to discover the Alpine wines of Austria. CLICK FOR SEMINAR WINES LINE UP. Weekly: Weekend Tastings Every Friday, 4-7 pm, Saturday, 2-5 pm. 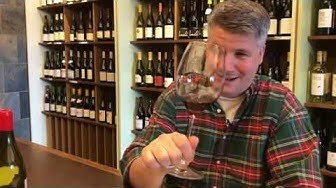 Weekend Tasting with Richard: Friday, April 12th and Saturday, April 13th- "Old World Style & Sensibility" Special Events: Saturday, APRIL 20th, THE WINES OF AUSTRIA with Michael Seidel of Winebow Imports. Friday, April 26th. SPRING FLOWER ARRANGING AND AROMATIC WINE TASTING WORKSHOP with Yaymaker @ Cuveé. PLEASE CLICK FOR DETAILS! Extraordinary Wines for all Tastes and Budgets. We know that you can buy wine pretty much anywhere these days. At Cuveé, we pride ourselves on guiding you to really special wines you won't find at the grocery store or in the warehouse. Our wine buyer, Richard Harmer sources many handmade, family-estate and small-batch wines you'll love to discover- and happily, they doesn't have to cost more! 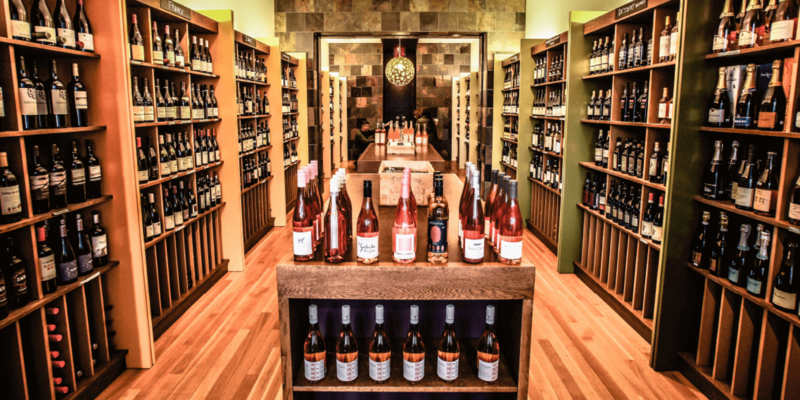 We host weekly complimentary wine tastings, seminars, sales events and two Grand Tastings a year for you to try them out. We are happy to special order and give you undivided attention whether you are picking up a single bottle or stocking a cellar. PLEASE CLICK THE PIC to watch our WELCOME VIDEO!